Private Jet Charter® can provide worldwide air ambulance and medevac solutions. Our mission is to safely transport our patients in a timely and professional manner. 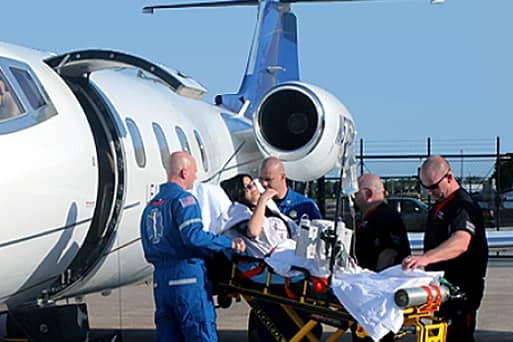 In many cases medeavac’s are time critically and at Private Jet Charter® we endeavor to transport the patient to their destination as efficiently as possible. 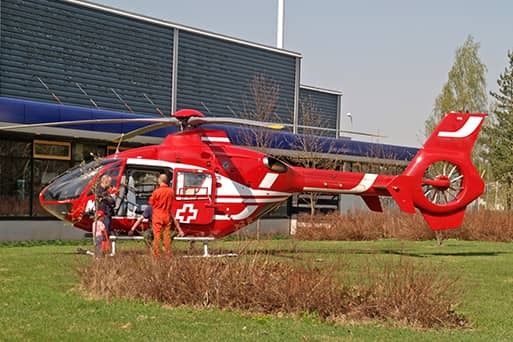 We have a range of dedicated medically equipped aircraft we can source at short notice. 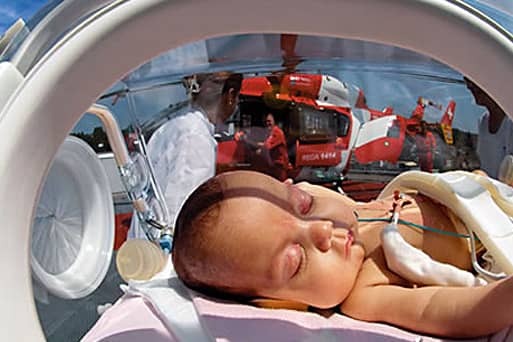 These specially equipped jets are used exclusively for air ambulance flights and are fitted out as intensive care units with a dedicated medical crew.